Our firm primarily handles personal injury cases. We represent those who have suffered catastrophic injuries at the hand of another. Established in 2010, our mission has been to thoroughly investigate the facts, develop a strong strategy, and pursue those cases that are often difficult to recover. Example cases Motor vehicle injuries: We have successfully resolved multiple low-impact collisions for in excess of $100,000 settlement value. These cases can be very difficult to establish substantial damages because adjusters and jurors too often view these injuries as having little impact on the victim. They call these cases "soft-tissue" injuries. Injuries that don't involve broken bones or long term impact. However, we have been able to convince otherwise under the right circumstances. Premises Liability: These cases involve becoming injured while on the property that is owned, maintained, or managed by another responsible person. These cases are very difficult to pursue due to the defense usually raised claiming that the property owner didn't notice there was a dangerous condition. They also claim that the victim wasn't paying attention to where he/she was going. The property owner, such as a supermarket or mall, also control most evidence that would help establish their responsibility to maintain the property such as video surveillance footage or cleaning logs. In 2014, our firm successfully resolve a wrongful death case in confidential settlement, that was sizable. We learned through discovery that defendant maintained a dangerous floor condition that caused the victim to fall causing death. Our client's recognize, and the opposing side becomes convinced, that we take a practical approach. This case was no different. For plaintiff's personal injury cases we offer free initial consultations. Contingency fee is standard but will occasionally charge at an hourly rate. Most clients have busy lives and have a difficult time absorbing how the law works. Most clients have trouble recognizing the realities of their case. After all, if they are seeing an attorney they probably feel that they were wronged. This is why it is our style to be frank about the likelihood of success in a case when speaking to a client. Clients are entitled to this type of candor especially when they are spending time and resources on a lawsuit. 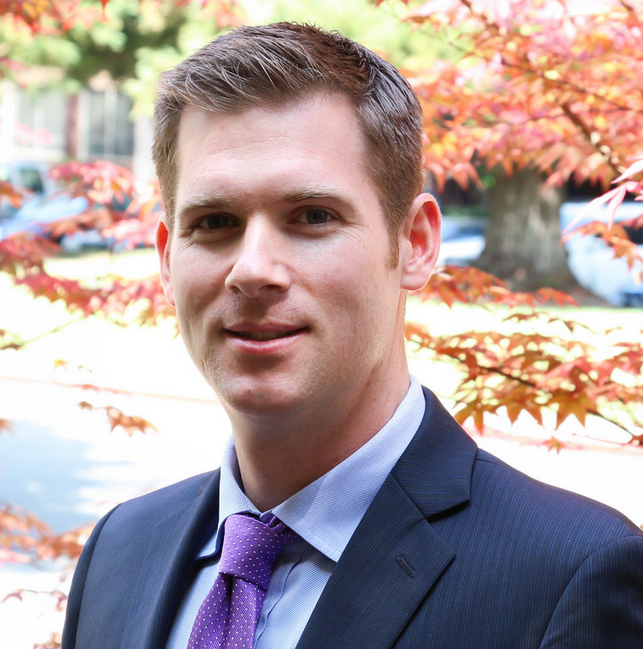 From 2015 to 2017, Dan Pocklington was listed on Super Lawyers. He is highly ranked on Avvo. He was previously employed as a paralegal and law clerk with Ericksen Arbuthnot, a civil defense firm. With this firm, he worked in business, real estate and personal injury disputes. He was also employed by Willoughby Doyle, a plaintiff's personal injury firm. With both firms, he played a significant role in trial preparation, legal analysis, and client management.